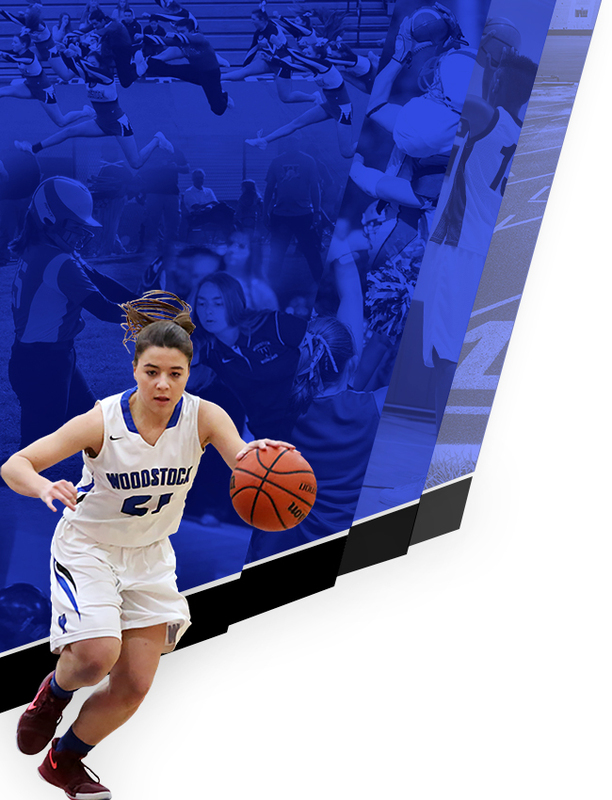 The Woodstock Backers Club is the name of our athletic booster club. 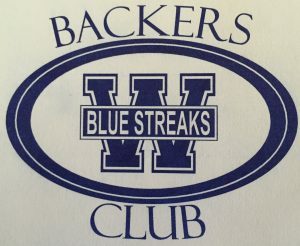 The Backers Club was started in 1961 and its mission is to support all athletes and coaches by raising funds to provide extra things that the district and school can not provide. 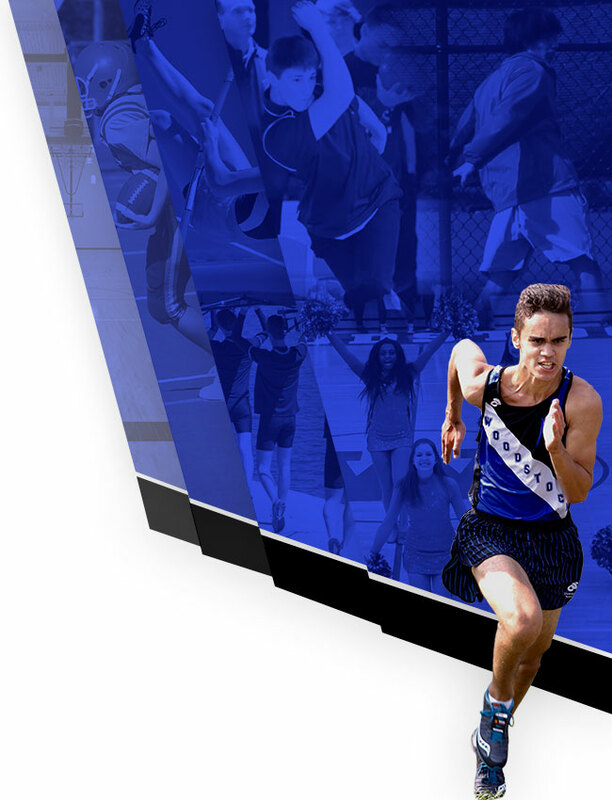 They do numerous fundraisers that include Streakfest, Trivia Night, The 1st National Challenge and Drive 4UR School. They also are in charge of the concession and spirit wear stands that are open at home events. If you are interested in getting involved, our Backers meetings are held the third Monday of each month in the LRC at WHS. We’d love to have you join us and Go Streaks.